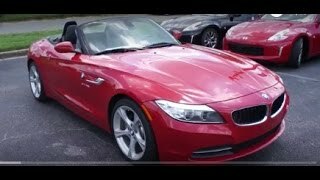 BMW will be unveiling the 2014 Z4 Roadster at the 2013 Detroit Auto Show and thereafter will go on sale starting spring 2013. 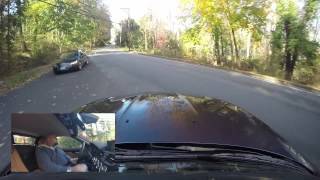 The changes are subtle at the best. On the exterior, the updates include the restyled headlights, fascias and fender vents. The exterior of the car adds three new metallic colors (Mineral Grey, Glacier Silver and Valencia Orange). 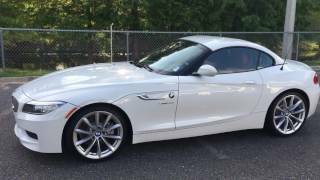 The BMW Z4 Roadster features 5 gasoline engines : three 4-cylinder and two 6-cylinder engines. 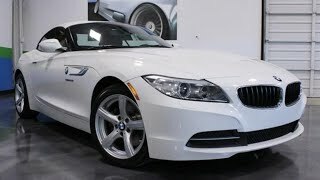 As a new entry-level model, the BMW Z4 sDrive18i is presented. It is powered by a 2.0-liter engine with a maximum power output of 156 hp and a maximum torque of 240 Nm. The sprint from zero to 100 km / h completed the new model in 7.9 seconds (automatic: 8.1 seconds). Its top speed is 221 km / h (220 km / h). No official word on pricing yet, but as the launch nears pricing and more details for the new Z4 will be annouced. Continue reading for official press release.